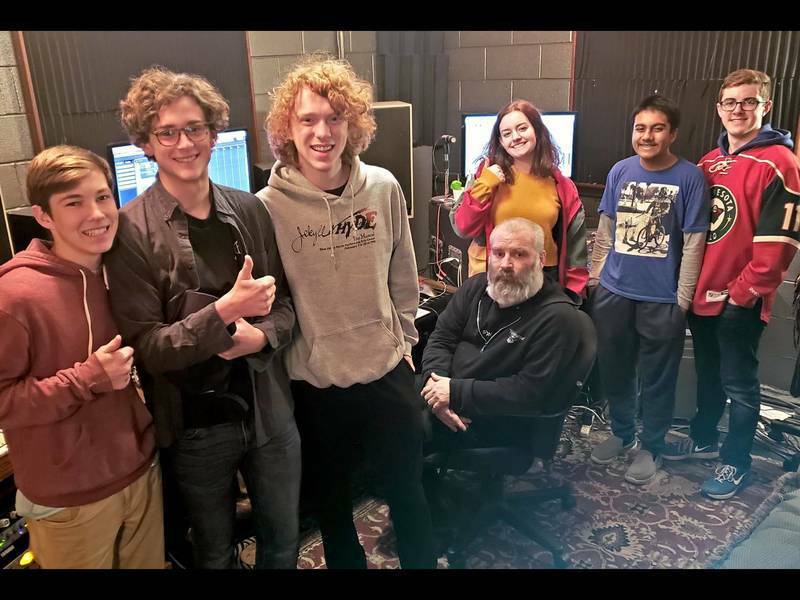 Music House private music lessons serve a larger purpose: to prepare you for "real-world" musical situations. Learn to sing, play guitar, piano, drums, bass, saxophone, trumpet and more, in order to play music for and with others. Listening, responding and observing are key aspects of musicianship. 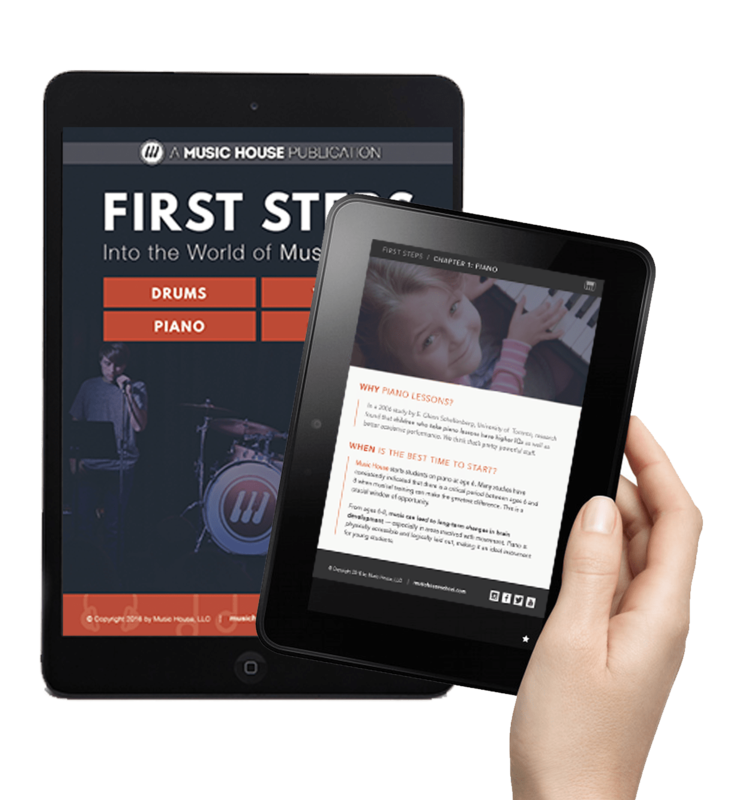 Music House group guitar, voice & piano classes teach these lessons from day one. Early childhood through adult. 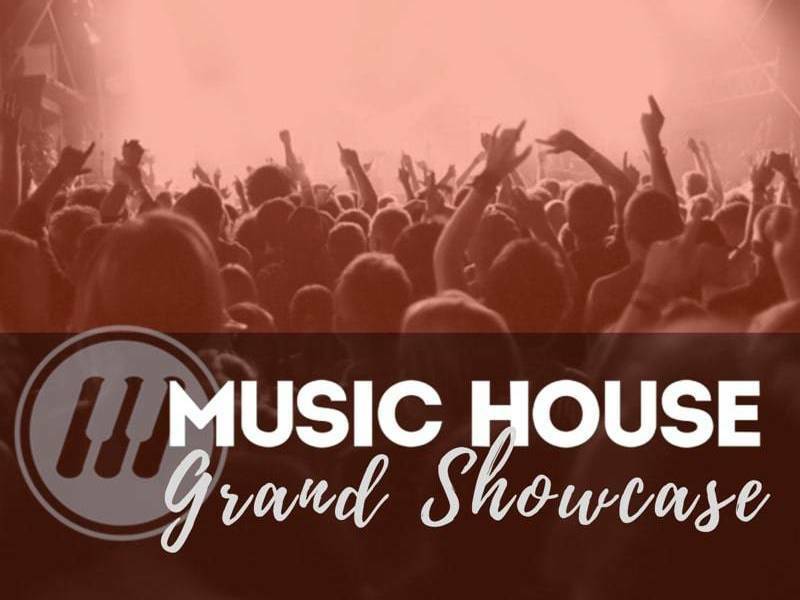 Play in a real band at Music House. Get coached weekly by our expert instructors and regularly perform in our auditorium. Bands are open to kids and adults who play instruments like guitar, voice, piano, drums, horns and more.